This is in continuation to our “2011 Rewind” posts. You can read our previous posts here (Bollywood songs we looped), here (Non-bollywood hits of the year), here (exciting moments at the movies) and here (films which dared to bend the rules). Also, we are scooping some of the best year-end lists here. So what is a film poster suppose to do? With so much hype around the release of first look of any film, it’s your first pitch for the audience. It might not make or break your film but it surely starts setting the mood for the film. But do they always tell what the film is all about? A good film poster is a rare thing. And recycling is the funda of the game. Click here to read an interesting piece – thirteen movie poster trends that are here to stay and what they say about their movies. And if you heart posters like we do, here‘s another interesting site for minimal movie posters. Ok, back to honest movie posters of the year. 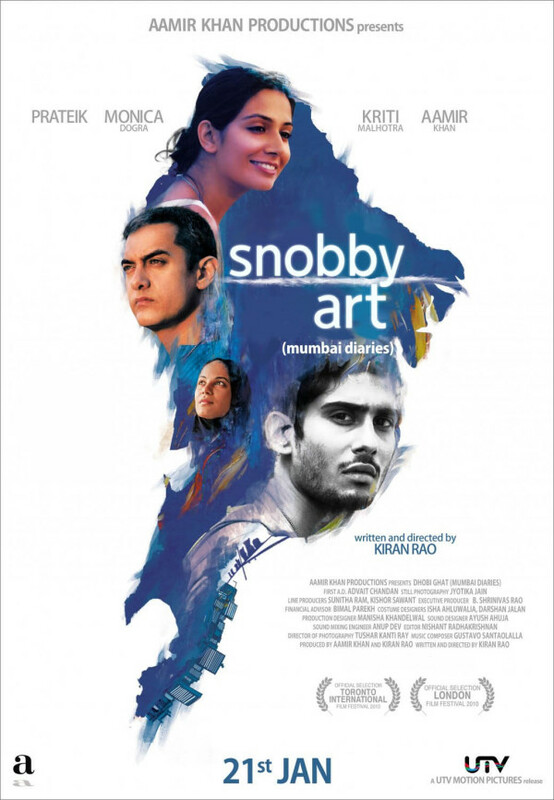 So here are ten honest movie posters done by Jahan Bakshi, Varun Grover and Rakhi. 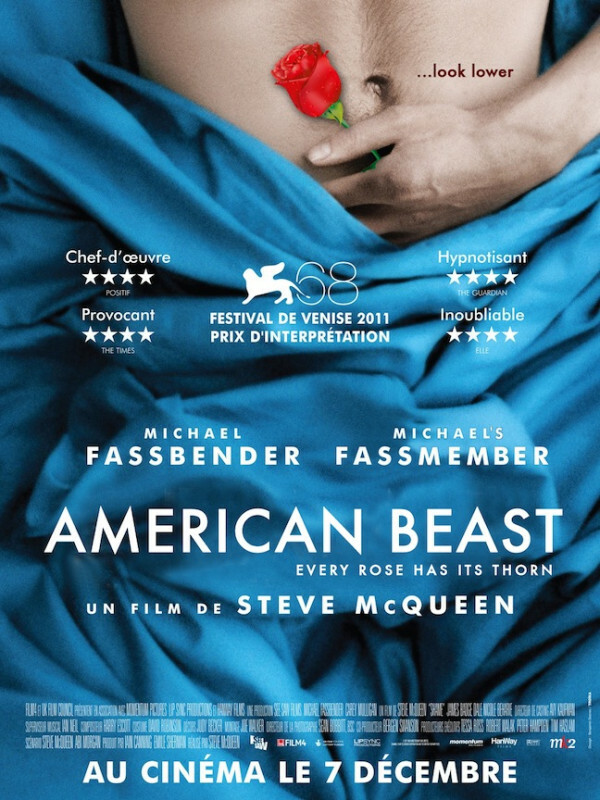 And for all the love that Michael Fassbender’s dingdong is getting, here’s a bon(er)us one. This one is a mashup. Hahah, this reminds of those Cracked.com photoplasty contests! 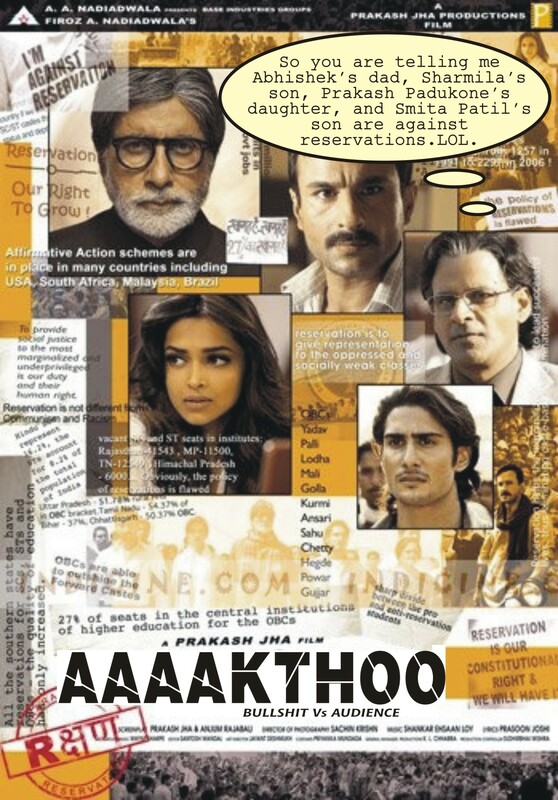 the makers of these posters are quite creative……..
*THIS* should be how we must be looking back at 2011..Hilarious!